Knockout roses are a favorite rose variety for many gardeners because they are available in a wide range of colors and are relatively easy to grow. Although bred for disease resistance, knockout roses are susceptible to several rose-specific diseases and fungi. They also require proper watering habits and fertilizer to thrive. When knockout roses turn brown, they require intervention to correct the problem. Knockout roses have fewer problems with disease than many other rose varieties. Roses need plenty of water, sometimes up to twice a day on the hottest days of the summer. Without enough water, the rose blooms will die prematurely and turn brown. The tips of the blooms turn brown first before the entire bloom loses its color, withers and falls. In severe drought conditions, the leaves will turn brown. If you do not rehydrate the plant, the entire plant will die. Remove the brown leaves, blooms and buds, and saturate the ground with water daily until the rose recovers. Japanese beetles, aphids and thrips, as well as other insects, enjoy nesting and feeding on roses. To remove pest insects, use a commercially available insecticide labeled as safe for roses. You can pluck beetles and large insects from the bush to remove them, but they often come back. Thrips are small, so they often go unnoticed until the plant suffers. The best defense against insect infestations is a healthy plant that can withstand the attack on its own. Several types of fungi attack roses. The most common that cause the bush to turn brown are botrytis and black spot. Knockout roses are extremely resistant to black spot, but they can become infected. Botrytis causes the tips of blooms to turn brown. Black spot manifests as brown to black fuzzy spots on the leaves that eventually turns the leaf yellow. 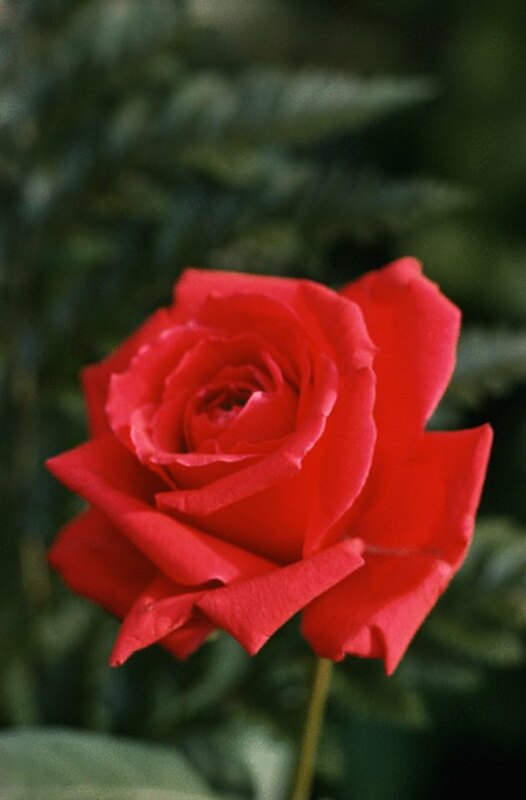 Proper fertilizing increases the overall health of the roses and helps them naturally fight infections and infestations. Always use fertilizer specifically formulated and labeled for use on roses and follow the manufacturer's instructions explicitly. Brown-tipped leaves on the bush with new leaves developing that are red may signal a potassium deficiency in the soil. 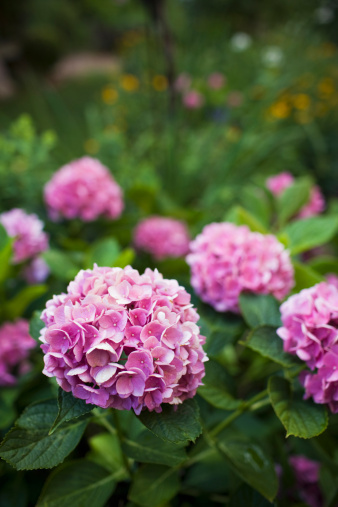 Add rose fertilizer to the soil that contains potassium to correct the problem.